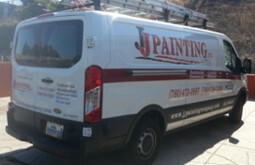 J.J. Painting is a professional painting business offering quality services at affordable prices. With more than 35 years of combined experience, our painting contractors know exactly what it takes to provide the expert workmanship you're looking for. From complete color consulting to the final stages of our project, you will be completely satisfied with our work. 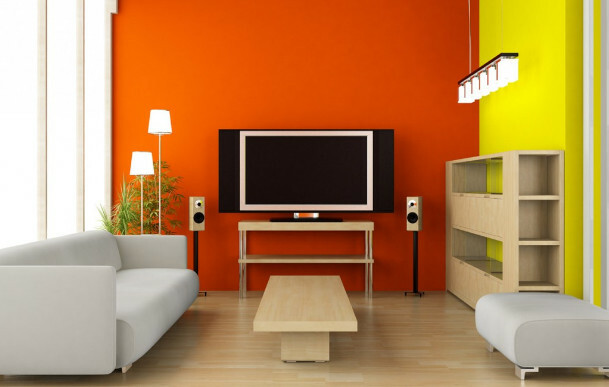 Our painting contractors can handle any job, whether it is residential, commercial, or industrial. 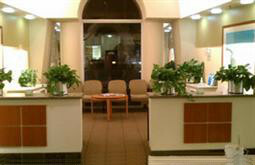 From parts of the interior to the compete exterior, we can make your home or office look brand new. 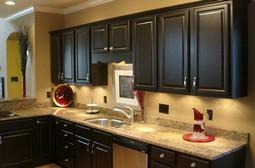 We also provide painting services for condominiums, new construction properties, and remodeling jobs. Using roll-on, spray-on and hand-brushing techniques, JJ Painting will create the special finish you desire! We serve in San Marcos, CA. We are here to fill the need for a convenient local house painter.